Gifts she will love and you can get easily. Mother’s Day is in a couple weeks do you have gifts for the moms in your life? I don’t know about you but I am pretty good about waiting to the last minute to get gifts sometimes. I usually always start off with the best of intentions but then end up being so thankful for Amazon Prime and that I can get gifts from the comfort of my own home and in two days. If you don’t have Amazon Prime I would highly recommend it and if you have a mom in your life that doesn’t have it, it might be the perfect gift for her this Mother’s Day. 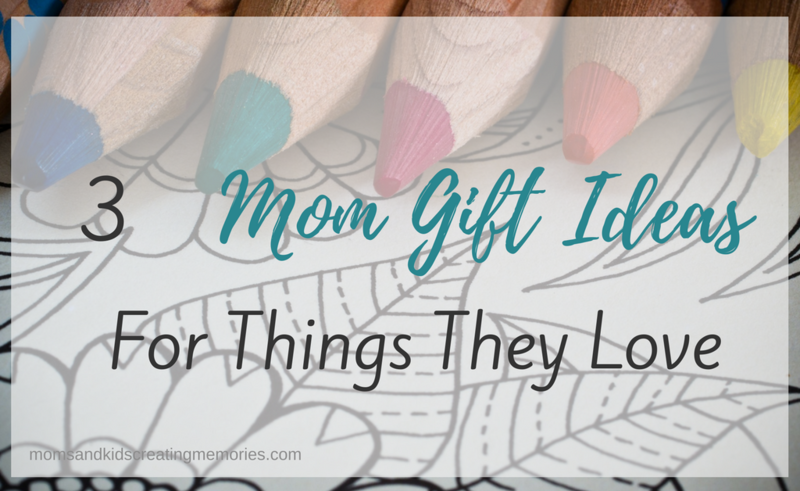 Every mom likes different gifts – find something that the mom in your life loves and won’t get herself, something you think could encourage her, or something that will show her how much you love her. 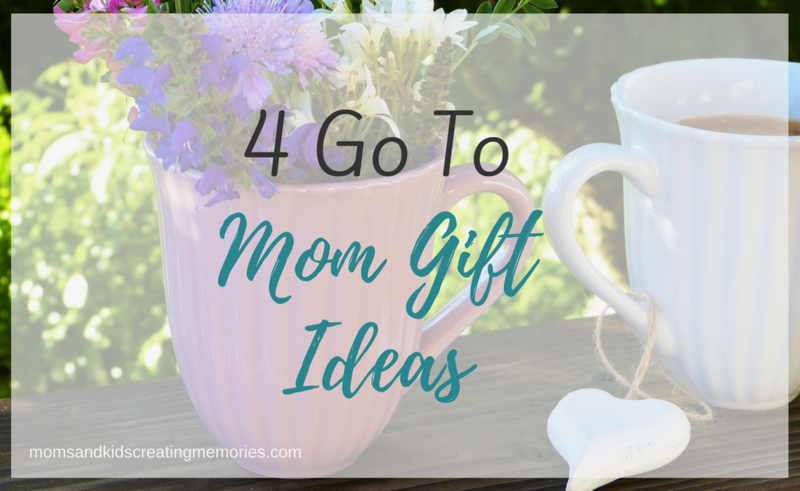 Some moms would enjoy something to help them around the house to make their jobs easier where others might take offense to a gift like that and would rather get a more personalized gift. So pay attention to the moms in your life and listen to what they talk about and what they enjoy. Spoil them this Mother’s Day to show them how much they love them and appreciate them. 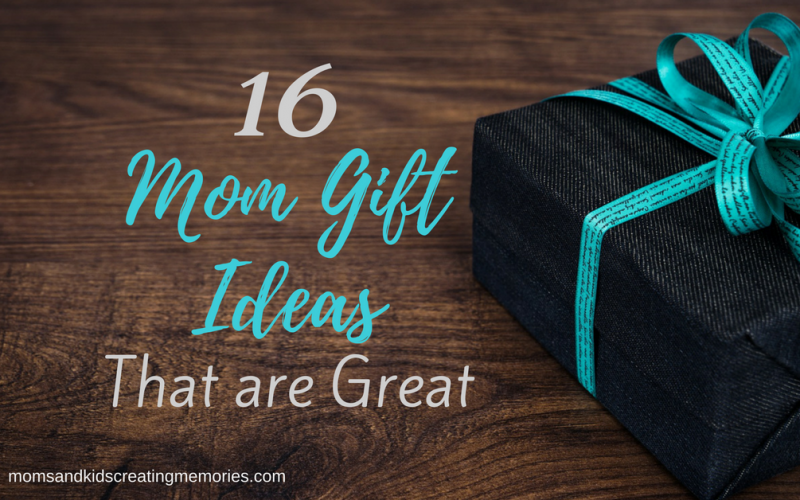 Check out the 16 different mom gift ideas below that you can get the moms in your life this Mother’s Day. Most moms love jewelry, especially if it has some kind of special meaning. You can always get something with your kids names on them or something like the floating memory locket that you can put personalized charms inside. I have one of these and I love having my kids birthstones an a couple other charms inside that mean so much. Flowers are always a go to for Mother’s Day but not all moms like flowers or maybe you could do something a little more special. Does the mom in your life like to garden or would enjoy a potted plant instead of fresh flowers? Maybe try something a little different this year and let your kids help in the picking or planting process to make that much more special. I love pictures, especially pictures of my kids. Is the mom in your life like pictures? One thing I would love as a gift is pictures of my kids. 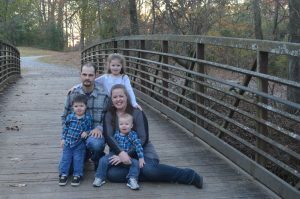 So, take your kids to the park and maybe enlist the help of a friend and take some pictures of your kids and have some printed for her for Mother’s Day. Maybe you could buy a new picture frame and put the best picture of your kids in it. It doesn’t have to be perfect it is all about knowing what she likes and giving her something special to her. Most moms love their coffee so why not give her a fun or encouraging mug to enjoy her coffee in in the morning? There are so many different mugs that you can get so search for her favorite color or favorite quote or favorite animal and see what you can find. I have found some that have encouraging quotes and Bible verses on them and I love drinking a nice cup of coffee out of them and having a moment to relax. Most moms like to have something to write notes in or journal in or do their Bible studies in. Check out some of these pretty journals that I am sure the mom in your life would love. Journals are a great mom gift that can be personalized by getting their favorite color on it or a favorite verse on it. As a bonus you could get her some pens that are fun and something she probably doesn’t buy herself but would enjoy. All moms go through tough times when they could use a little encouragement. I love this and I think it would make a great Mom gift. Having something special for the mom in your life that is pretty and encouraging is something I think any mom would enjoy on Mother’s Day. 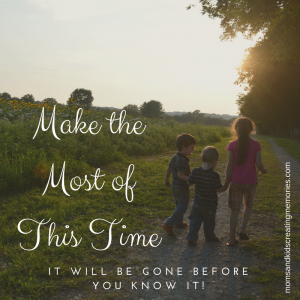 Is the Mom in your life needing some encouragement? Does the Mom in your life like to get good books or good devotionals? Maybe one of these would be perfect for her. 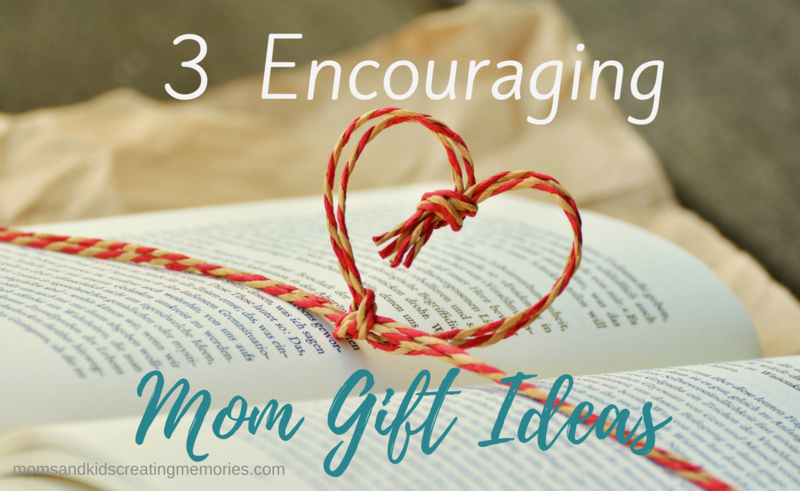 I have all of them and have found encouragement from each of them and think they would make great Mom gifts. Are there things that the mom in your life loves but might now spend the money to get herself? Is there something that she enjoys doing that could add to the fun of the day? A lot of moms have something that they like to collect, for me it is glass dolphins and Willow Tree. Even if the mom in your life doesn’t collect Willow Tree these might just make the perfect gift for this Mother’s Day. There are lots of different ones but these are my favorite. Does the mom in your life like to do family game nights? This year maybe you could get a new family game for her for Mother’s Day and have a fun game time. These are some of the games that our family loves and I love having fun times with my kids playing games. Adult coloring books are a popular thing right now and I don’t know if the mom in your life enjoys coloring but it can be a great relaxing activity for moms. So if she does enjoy them or if you think she might enjoy it then grab a coloring book for her and some colored pencils and then give her some alone time to relax and color. Okay so these are the gifts that maybe not every mom would enjoy etting but I would be so excited to get any of these for Mother’s Day. 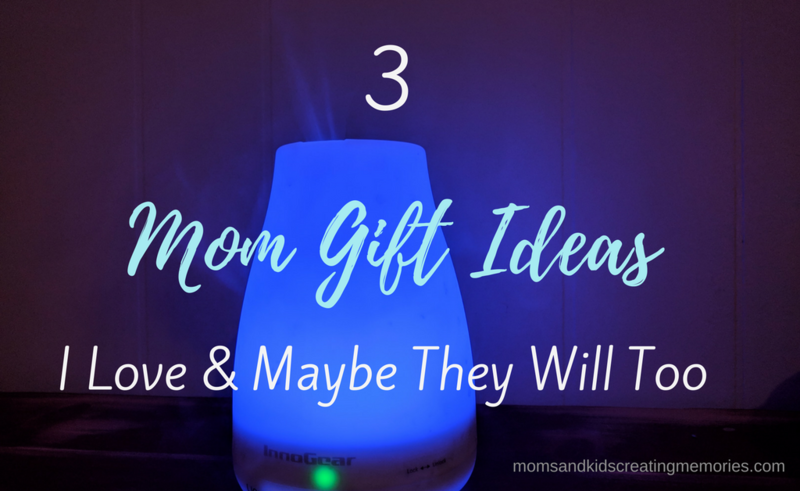 So before you decide to get these make sure to think about the mom in your life and think about if she would like these as a mom gift or if she would think that this wasn’t the greatest gift. I got an instant pot for Christmas and I absolutely love it and want another one. It make my life so much easier. If the mom in your life is busy with a job or with a lot of little ones at home and she is struggling with getting dinner ready every night maybe this would be the gift for her. Just make sure to let her know you got it for her to help make her life easier not because you want more dinners. Is the mom in your life into essential oils? I enjoy essential oils and have started trying to use them more frequently. I just bought this diffuser to use in one of my kids rooms and I love it. It has lots of different colors and can run all night. If the mom in your life likes essential oils I’m sure she would love to have another diffuser and this is a great option. I don’t know why I didn’t try dry shampoo sooner. As moms we don’t always get a chance to get showers like we would like so this little gift will help her out when she is in a rush and doesn’t have time to catch that shower. You know the moms in your life though and maybe this isn’t the best gift for mother’s day for her but for me I would love this because this is a splurge item that I don’t usually get for myself. So if you think dry shampoo is something the mom in your life would enjoy treat her this Mother’s Day. As a mom I always love when I get a craft project with my kids handprints on them. This is an easy one that you can do on a canvas or just on cardstock. The only other thing you need is paint and paintbrushes. Do your kids handprint on the canvas with their fingers spread out. I would do about three depending on the size of canvas you are using. After their handprints are dried paint on some stems and maybe a little ribbon or vase at the bottom and you are good to go. I don’t know if your kids are crafty but my kids love to make things, especially my six year old daughter. I would just give your kids some construction paper, craft supplies and crayons or markers. Then let them go to town creating a special card for mom. 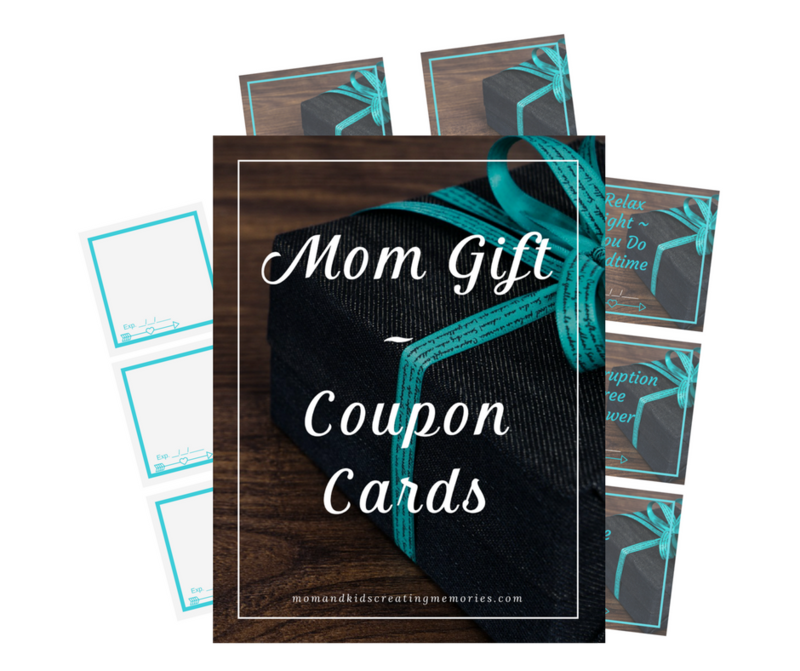 Another great idea that is so fun is to give the mom gift of coupons for things she can do. You can get it with the free printable below. 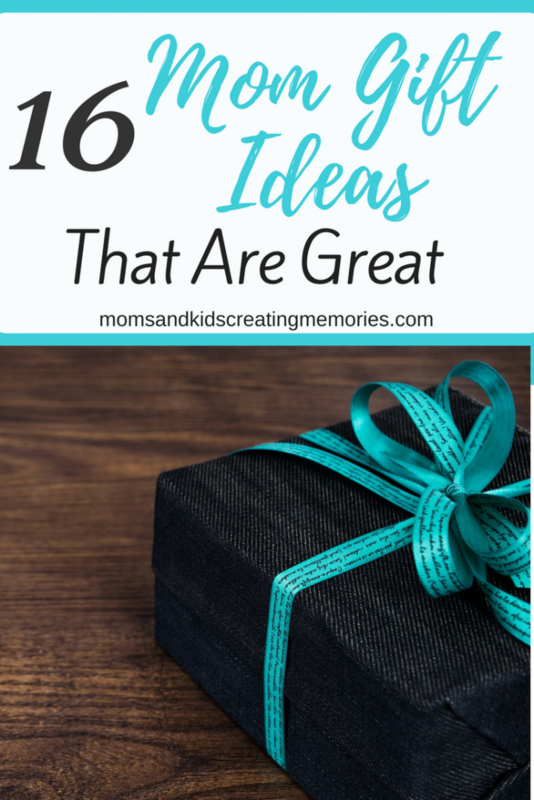 In this printable there are 12 different ideas and then some blank coupons for you to add your own ideas. Some of them include mom having a night off or getting to take a shower with no interruptions. So sign up below and get your free printable. Then all you have to do is print it out and put it in a nice card for the mom in your life. Or if you are a mom maybe forward this to your husband with a hint hint. Mother’s Day is a day to get to tell the moms in your life how special they are to you. 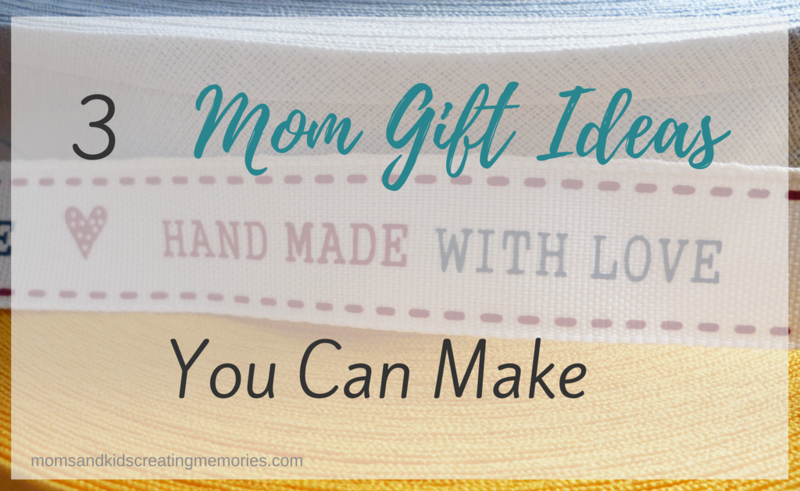 So choose an idea from above or get some inspiration from them and show the mom in your life that you love them. If you are looking for another craft idea you can make for the mom in your life check out this Canvas Art Fun. This is a great list with a little bit of everything for everyone! I had forgotten all about the Willow Tree Sculptures and they would make a perfect gift for my mother-in-law. Thanks for putting this list together for us! I love my Willow Trees and I hope she will love them too. Glad I could remind you of such a great gift idea. Oh I love these ideas! So many cute gifts! I need some ideas for my group to send gifts to my moms so this is absolutely perfect! Alot of cute ideas I didn’t think of before!